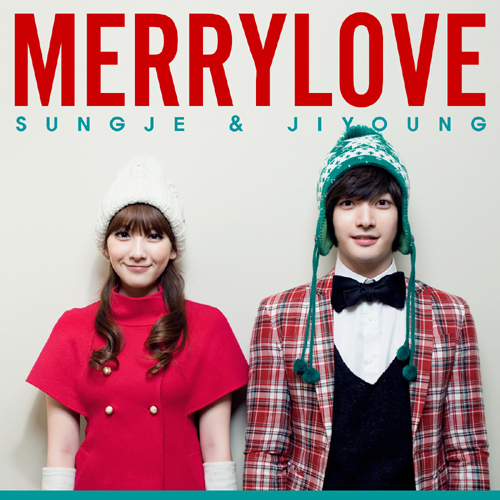 KARA‘s maknae Jiyoung has collaborated with Supernova‘s Sungje on a KPOP Christmas carol all their own, as both of their respective groups have been steadily achieving success in Japan. Now, on a scale of 1-10, with 10 being “Ridiculously Cute”, how cute are these two?! !